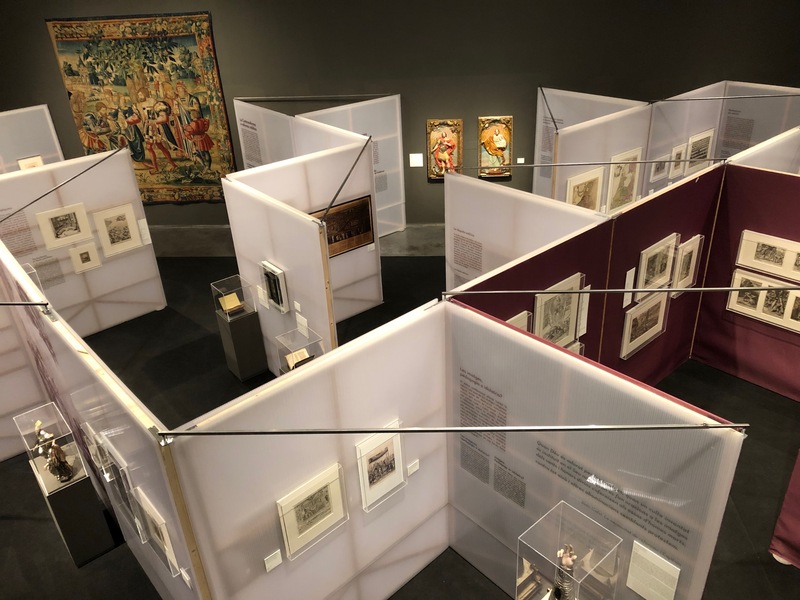 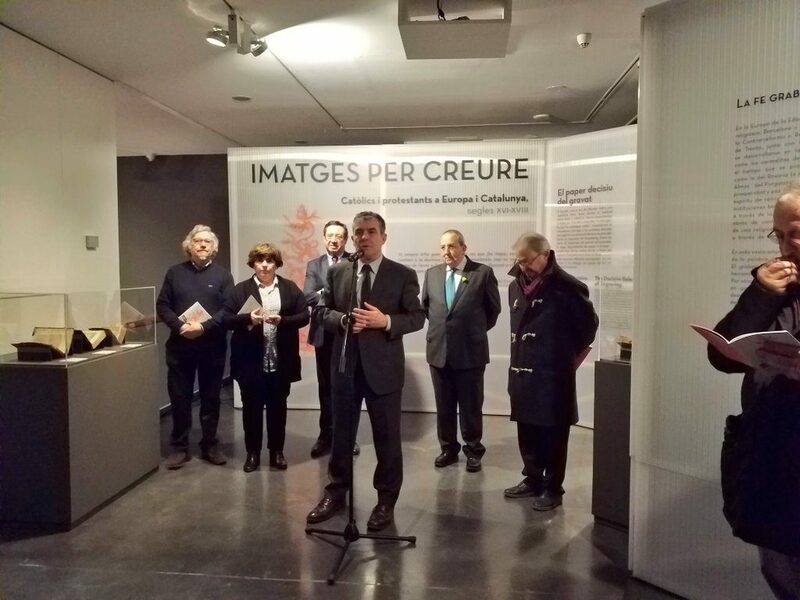 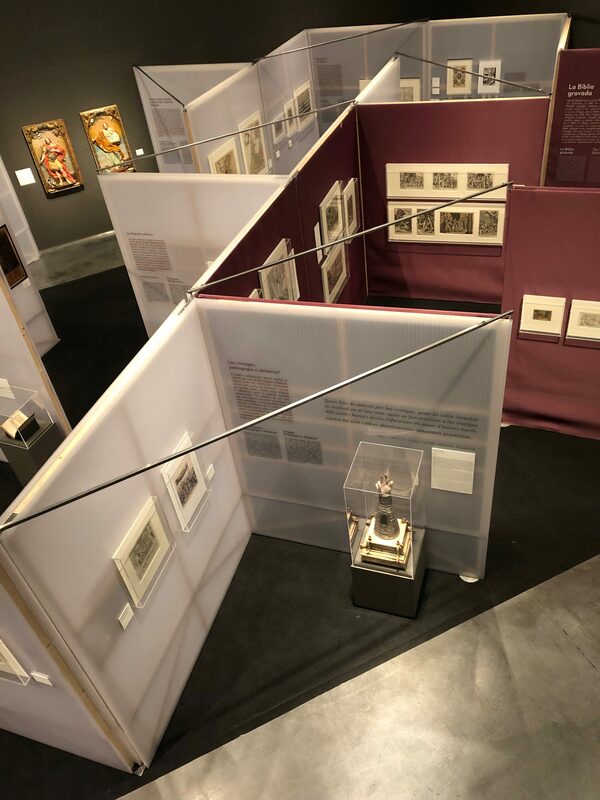 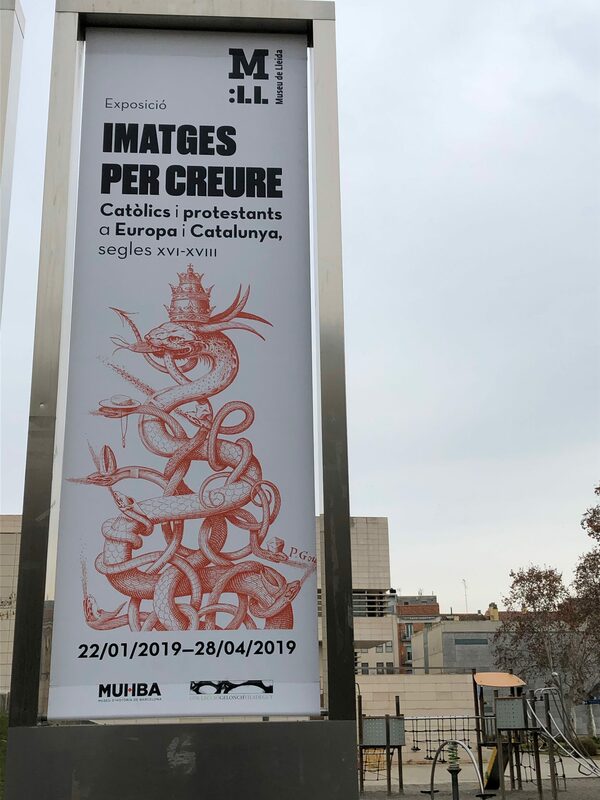 From January 22 to April 28, 2019 it has been possible to visit in the Temporary Exhibitions Room of the Museu de Lleida (carrer Sant Crist, 1) the exhibition “Images to believe. 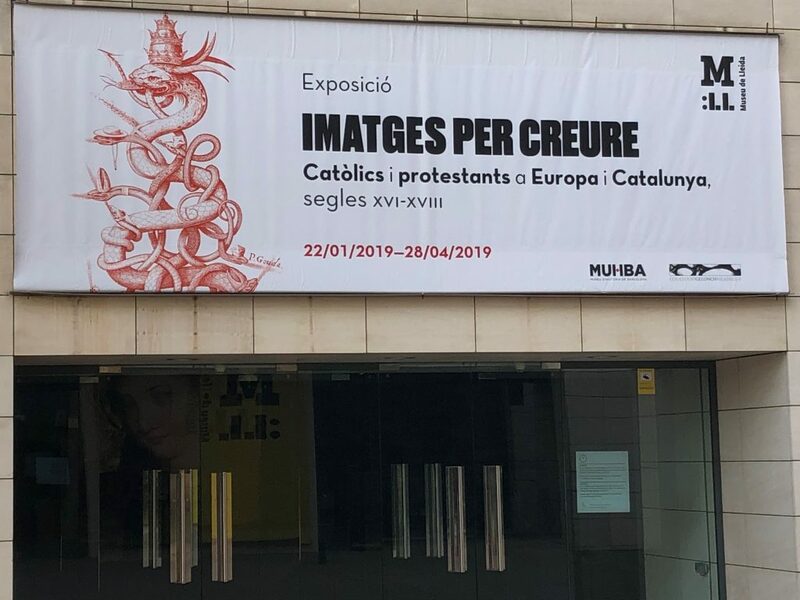 Catholics and Protestants in Europe and Catalonia. 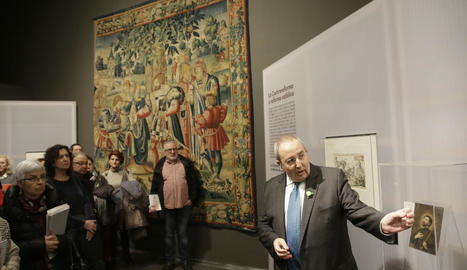 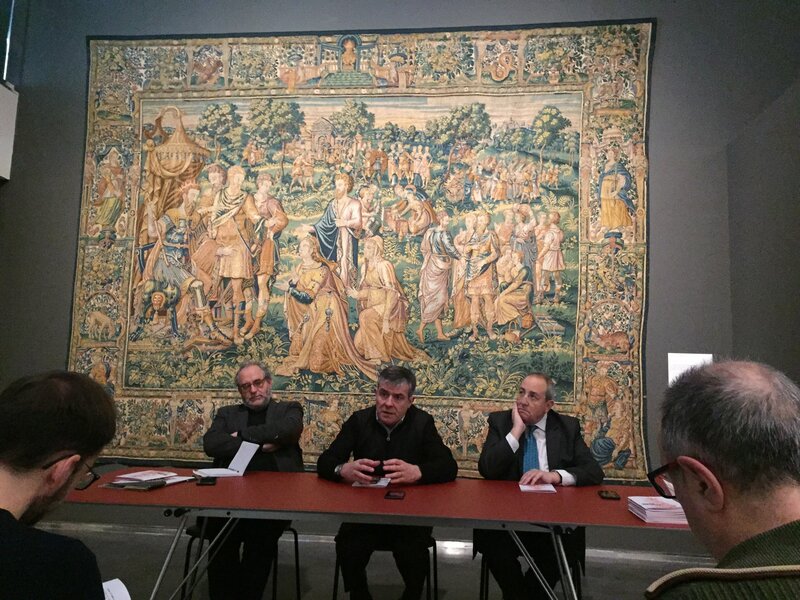 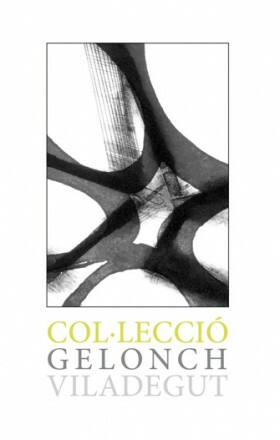 16-18th centuries”, making on by Museu d’Història de Barcelona and Museu de Lleida with the collaboration of the Gelonch-Viladegut’s Collection.